November | 2011 | Professional Use Only, No Warranty. 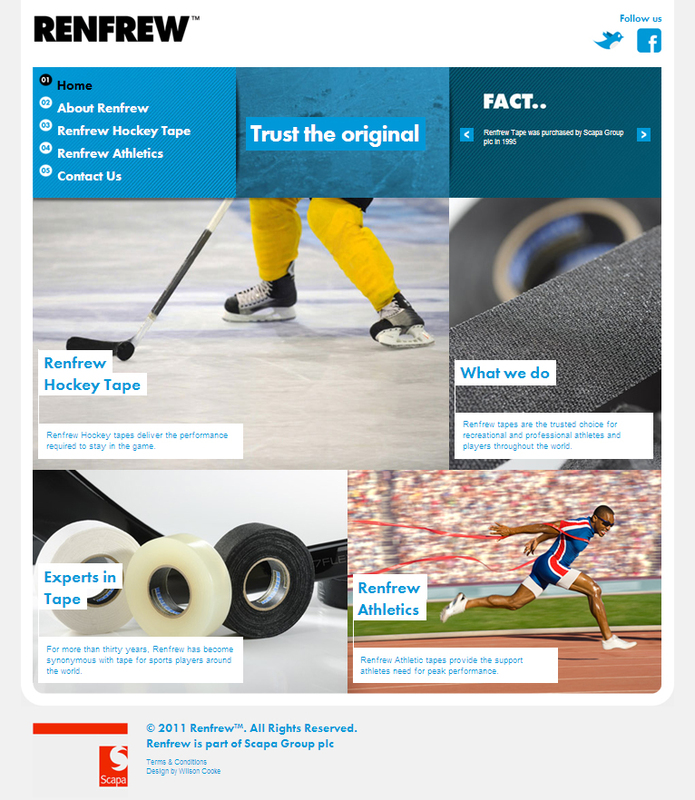 Scapa Group (LON:SCPA), has announced the launch of a website dedicated to its Renfrew™ Hockey Tape and Renfrew Athletics brands. Renfrewhockeytape.com has been designed with hockey players and athletes in mind, offering an interactive product guide, pictures, and an illustrated history of the Renfrew brand. For more than thirty years, Scapa’s Renfrew™ Tape has become synonymous with tape for hockey players worldwide. We are the chosen tape for the majority of the professional hockey teams in North America, and Renfrew™ tape has been in the dressing rooms of every Stanley Cup champion team for over 20 consecutive years. Scapa is a worldwide leading manufacturer of bonding solutions and adhesive components for applications in the Medical, Electronics, Industrial and Transportation markets. We help medical, industrial, electronics and transportation customers create better products by providing adhesive solutions and components. We design our offering around the requirements of global OEMs, distributors and consumers. To contact Scapa, please send an email to enquiries@scapa.com. For more information, please visit http://www.renfrewhockeytape.com and http://www.scapa.com. After using this stick over the past 4 months I have a pretty good sense in how it performs and holds up over time. Weight: The GX-8 is very light. Other manufacturers offer sticks at the same price point but they are much heavier due to use of inferior materials like glass and fibreglass. The balance of a stick has always been a higher priority for me as most people will not notice an extra couple of grams in weight, but they will be bothered if the stick is blade heavy. 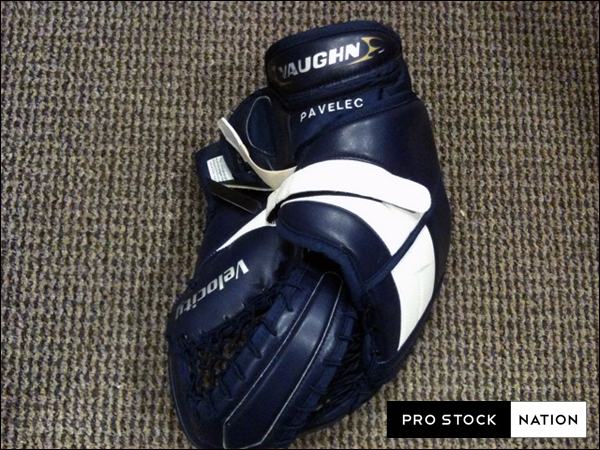 Performance: Pucks pop off the blade quickly and the puck feel is very good. I would compare the performance to sticks I’ve used in the $175-$200 category. Durability: The stick has held up very well and the blade has remained stiff. The only issue we have experienced is a small split in the carbon fibre on one of the corners towards the bottom 1/3 of the shaft. We contacted Winnwell regarding this issue and they assured us it was only cosmetic and not structural as the split was very shallow. Price: At $99 it outperforms pretty much anything close to this price point. It is advertised as one of the biggest bang for the buck sticks and it does live up to it’s name. Not to mention it also comes with a 30 day warranty. Personal Preferences: I prefer to use sticks without grip coatings of any kind, whether it be textured or not. The GX-8 is clear (it has no grip) and that is exactly how I like it. The shaft profile is a bit boxy compared what I normally use but it doesn’t affect my game too much. 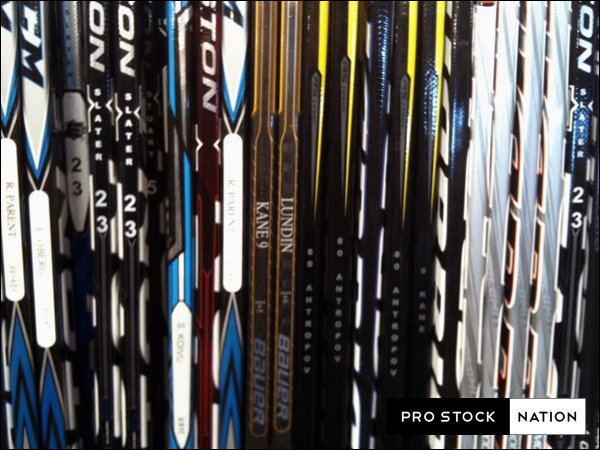 Final Thoughts: Players on a budget would often ask me what stick they should buy. In the past I would always recommend buying a top end wood stick over any low end composite because it would perform better. Things have changed and the Winnwell GX-8 has been at the top of my recommendations list in recent months. We will periodically check in on the status of this stick. Easton announced they have acquired MLX. It should be interesting to see how the skate industry will be shaped after this. Will Mario Lemieux still be a part of it? VAN NUYS, Calif., Nov. 9, 2011 /PRNewswire/ — Easton-Bell Sports, Inc. – a leading designer, developer and marketer of branded sports equipment and accessories under the Easton, Bell, Giro, Riddell and Blackburn brands – today announced its largest and most aggressive commitment in skate innovation through its recent purchase of MLX Skate’s technology. The newly created Easton Speed Institute will combine MLX’s innovative skate insights with Easton’s design and engineering prowess, leading to a new skate concept expected to be in market for the 2013 hockey season. Dave Cruikshank, four-time Olympian speed skater and founder of MLX, has joined the Easton Speed Institute as Chief of Speed, bringing with him a lifetime of work, skate research and development, and a new approach to making hockey players faster. As an international skater for 16 years, Cruikshank has achieved numerous skating accomplishments including: Junior World Champion 500m; Olympic Trials Gold Medalist; World Cup Medalist; and four-time USA Olympic Team Member. “The Easton Speed Institute is about innovating a fresh approach to hockey skate designs that speaks to optimizing speed and creating the ultimate skater’s skate. The Easton Speed Institute will reinvent how a hockey skate performs, and I am thrilled to be a part of this new team that will create game-changing products,” said Cruikshank. “Bringing Dave and MLX’s technology into the Easton family gives us the ability to reinvent skates in a way no one has before. Dave’s remarkable insights into the world of power skating are an exceptional compliment to Easton’s expertise in performance engineering and design,” said Zimmerman. 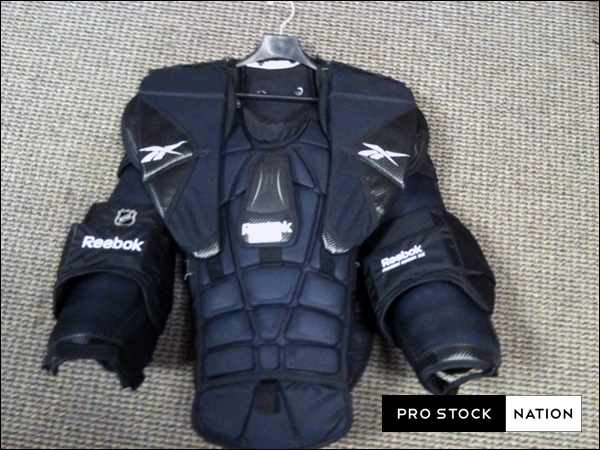 Cruikshank founded MLX to optimize the potential of both National Hockey League players and grassroots athletes by designing superior equipment with the key elements of comfort, protection and performance. 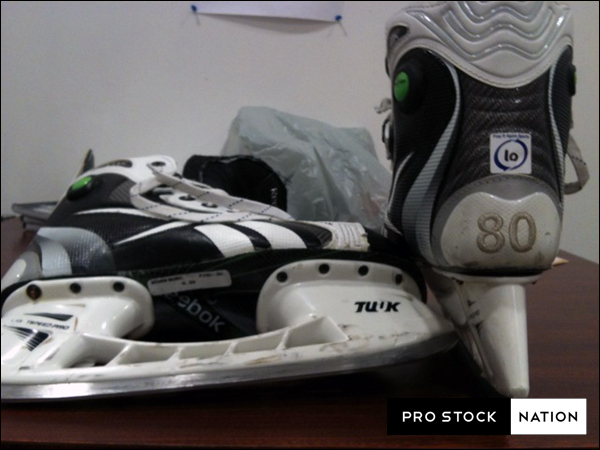 The company’s roots are based in using a powerful new approach to skate performance that has been known to speed skaters for the past two decades. With the development of Easton’s new skate, the MLX skate brand will no longer be marketed. Cruikshank will be joined by Easton veteran Dmitry Rusakov, who will lead a team of designers, engineers, developers and biomechanical experts to drive innovation. The Easton Speed Institute will be located at Easton’s headquarters in Van Nuys, California and in West Allis, Wisconsin. Easton Sports is a developer, manufacturer, marketer and distributor of baseball, softball, hockey, and lacrosse equipment for both sports professionals and enthusiasts. Easton Sports focuses on its ability to innovate and create products of unmatched quality and performance including the #1 bat in the College World Series®, Women’s College World Series®, Little League World Series®, and Slow-Pitch Softball, as well as the #1 stick and #1 glove in the National Hockey League. Headquartered in Van Nuys, Calif., Easton Sports employs over 1,200 people worldwide and maintains facilities in Utah, California, Mexico, Canada and Sweden. For further information, please visit the company online at www.eastonsports.com. Easton-Bell Sports, Inc. is a leading designer, developer and marketer of branded sports equipment, protective products and related accessories. 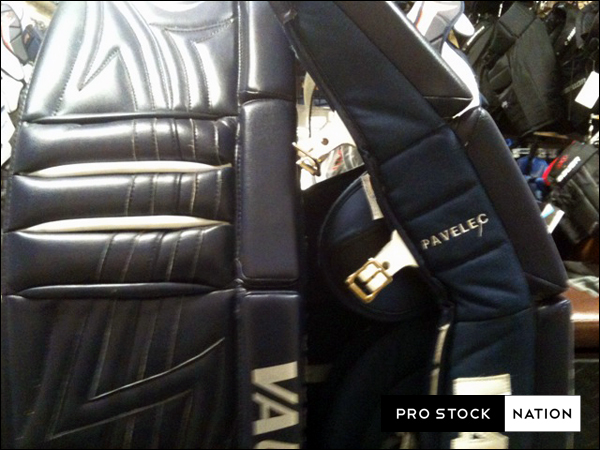 The company markets and licenses products under such well-known brands as Easton, Bell, Giro, Riddell and Blackburn. Its products incorporate leading technology and designs and are used by professional athletes and enthusiasts alike. Headquartered in Van Nuys, California, the company has 31 facilities worldwide. More information is available at www.eastonbellsports.com. 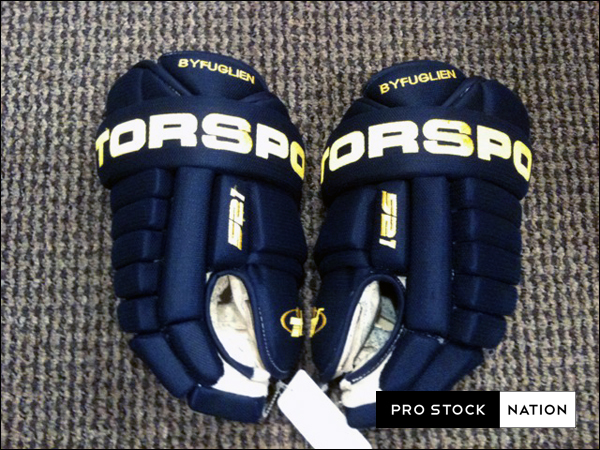 Play It Again Sports Winnipeg has received another shipment of used Atlanta Thrashers gear. Check out some of the photos! Please contact Greg from Play It Again Sports Winnipeg at playitagain@mymts.net should you have any questions about the gear/pricing or if you want to place an order. Be sure to tell them -M from ProStockNation.com sent you! Below is what they received. Please note that stock is moving quickly so these numbers are always changing! 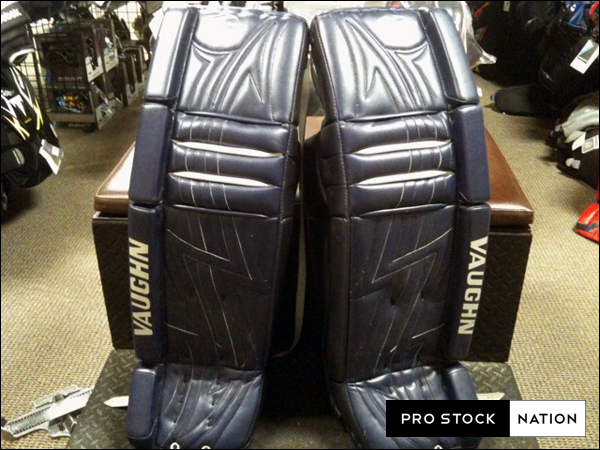 The Maple Leafs are holding their semi-annual equipment sale on Sat, Nov 26th 10am-4pm at Real Sports Apparel. 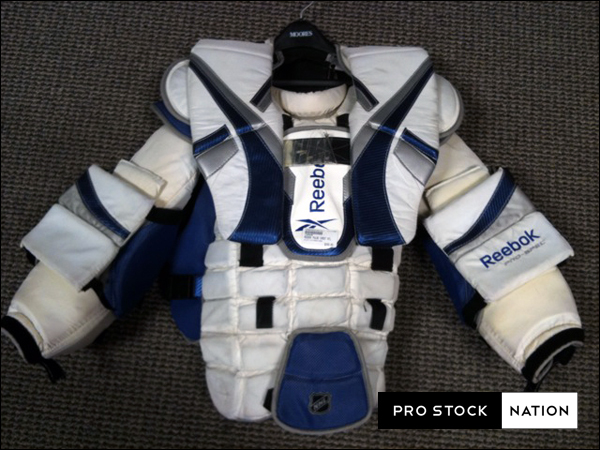 Tons of new and game-used items to choose from + You’ll also gain exclusive access to check out the Leafs Dressing Room! You are currently browsing the Professional Use Only, No Warranty. blog archives for November, 2011.